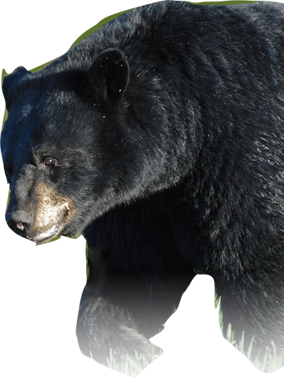 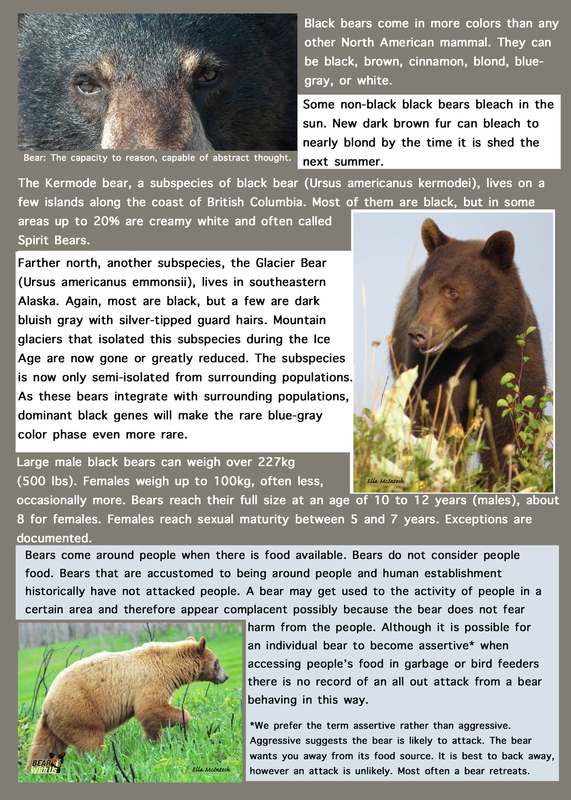 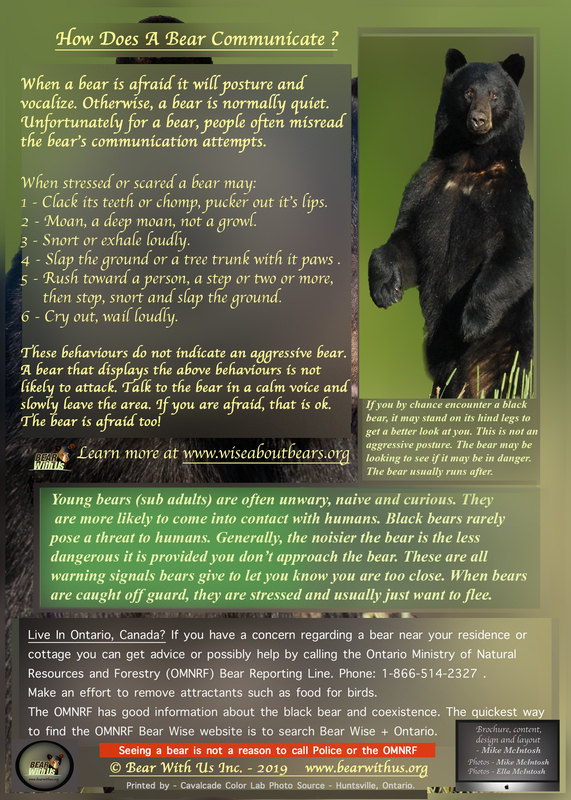 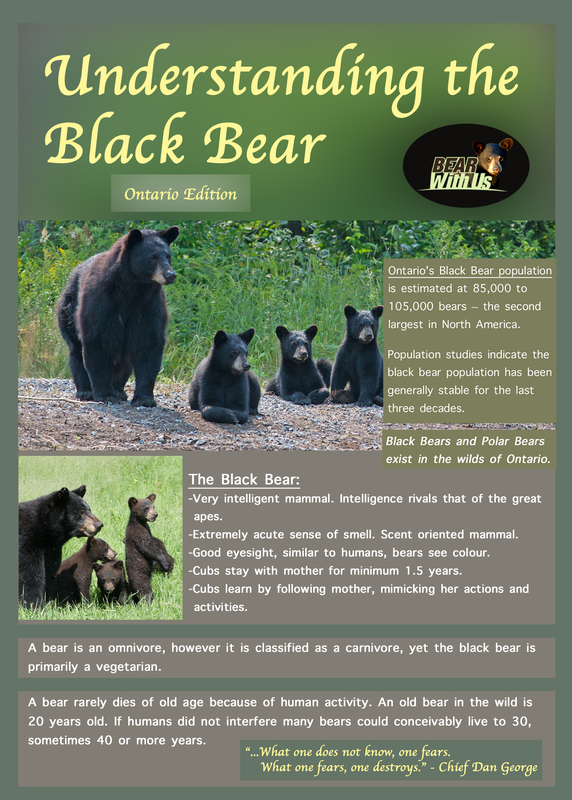 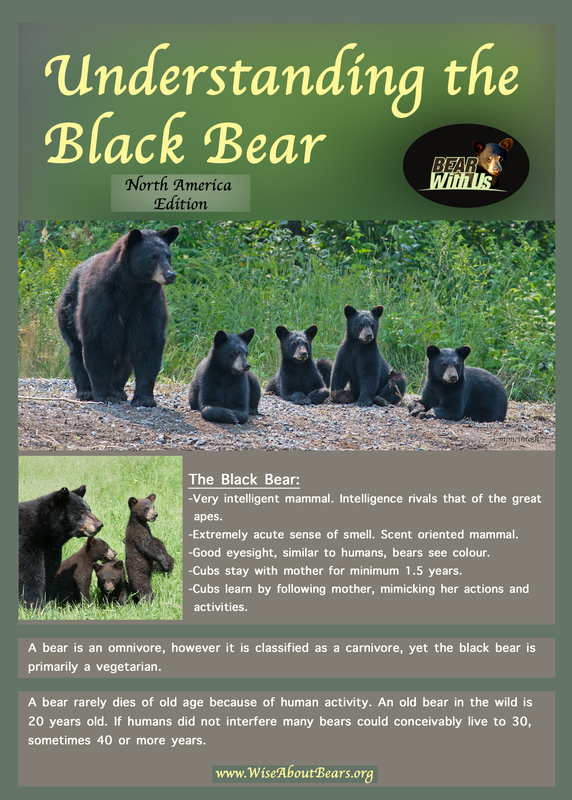 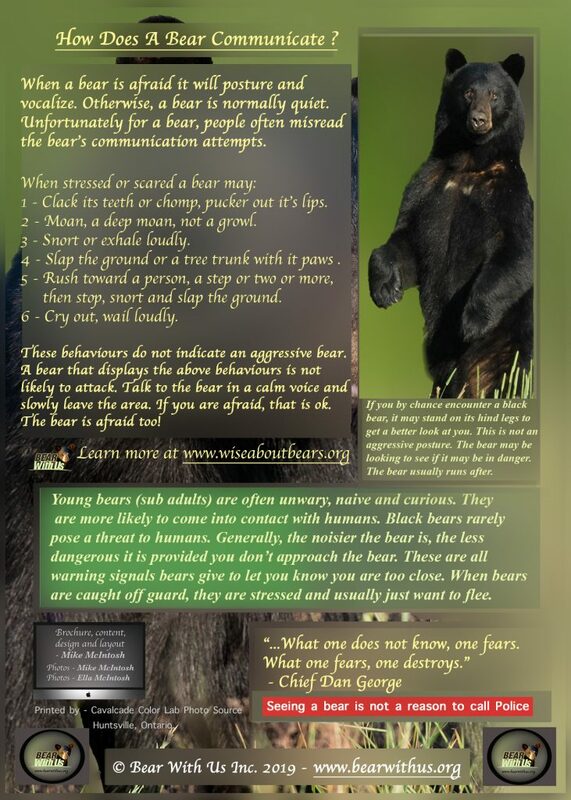 This brochure is a comprehensive information publication about behaviour and coexistence with the black bear. 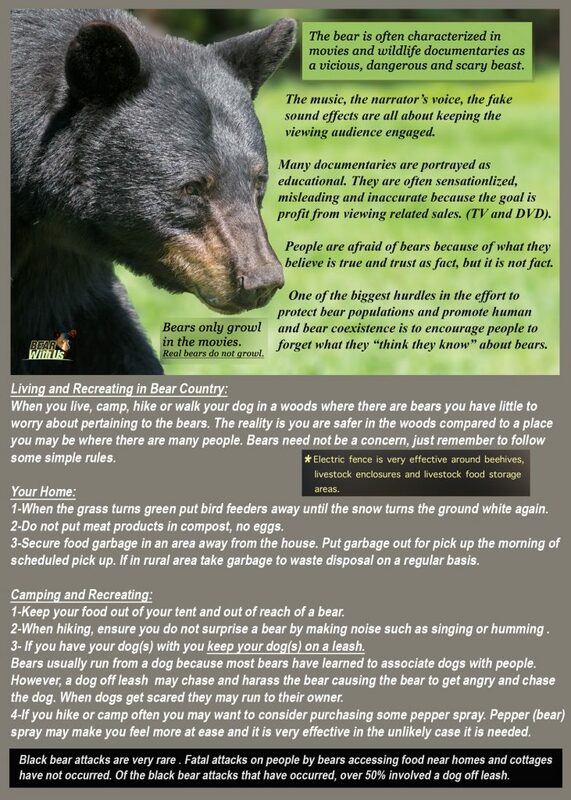 Download, save and print. 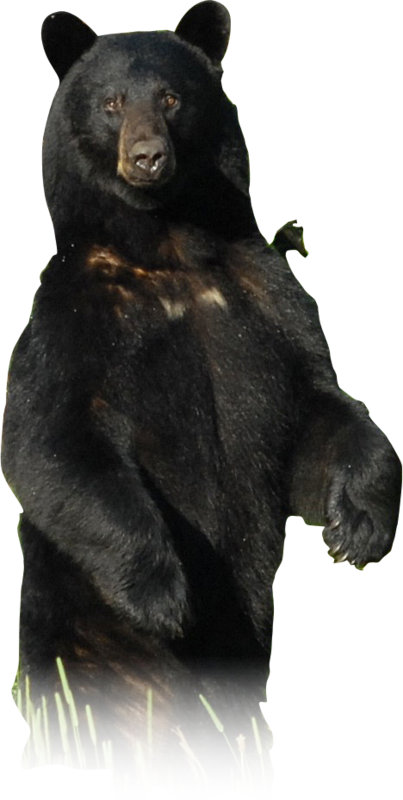 You may choose to save as a PDF file if you choose to print.